Novel dropped his Legato Blues Summer Mixtape sometime agao, but now he releases the visual to his joint, "Dear Hip Hop (aka Lauryn Hill)", which he dedicates to Lauryn Hill . 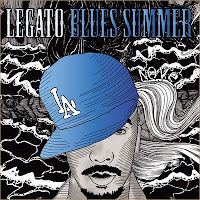 For some reason you weren't able to download, Legato Blues Summer, you can do so (here). 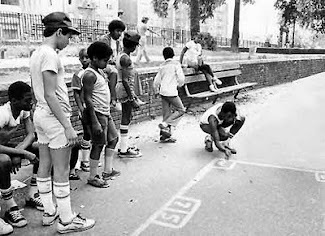 This was also on ST's Top 10 Mixtapes of 2010. Shouts out to OnSmash.